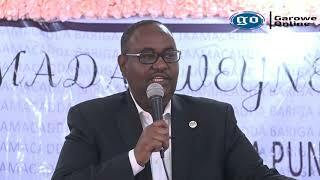 GAROWE, Somalia Nov 29, 2014 (Garowe Online) –Puntland government in northern Somalia has freed former governor of Mudug Abdirashid Ali Hashi (Dhubane) on guaranty on Saturday morning, Garowe Online reports. 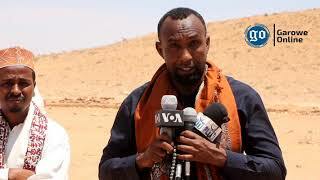 Nugal regional police Commander Ahmed Abdullahi Samatar (Layli) has confirmed to GO that the release of Hashi came after clan elders stepped up intense efforts. 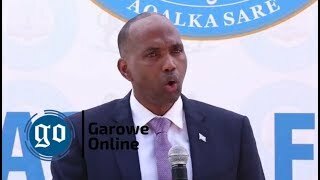 On November 25, former Mudug governor accused regional president Abdiweli Mohamed Ali of cementing family’s power, and failing to deliver on presidential election promises while speaking at a press conference in the state capital of Garowe. 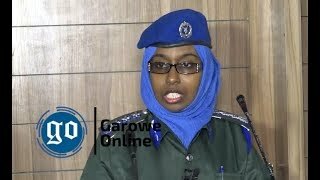 However, the government unveiled the following day that Hashi opted for public incitement, and made inflammatory remarks. 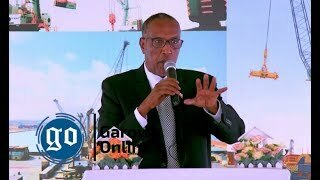 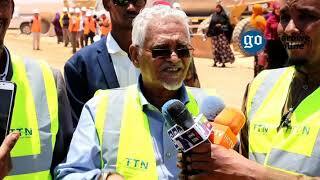 Ali campaigned on platform of democracy at the beginning of this year when Puntland braced up for the tightest elections.